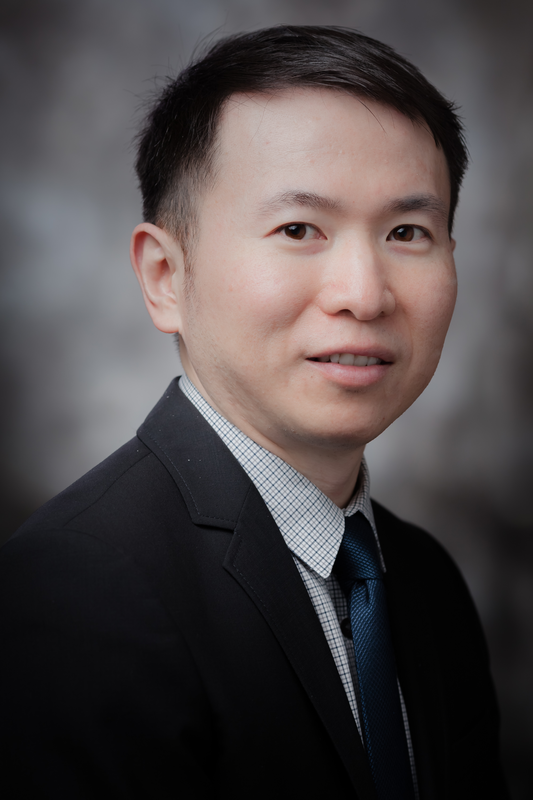 Marcus (Ming) Xu, CFA, M.Sc., M.A. 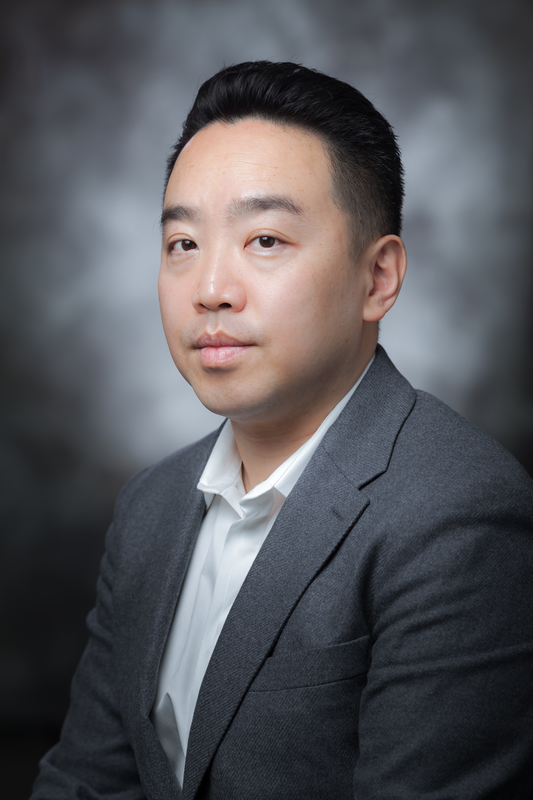 Marcus (Ming) Xu is the President and Chief Investment Officer at M.Y. Capital Management Corp. Mr. Xu obtained the CFA designation in 2006. Prior to establishing M.Y. Capital in June of 2012, he held the Director of Equity Investments position at a well-known asset management firm in Vancouver, BC. He has 15 years of experience in the investment management industry, with an area of expertise ranging from portfolio construction, risk management to investment research and trading. Mr. Xu has also been a regular contributor to Business News Network (BNN), Bloomberg News, Reuters and Wall Street Transcripts. 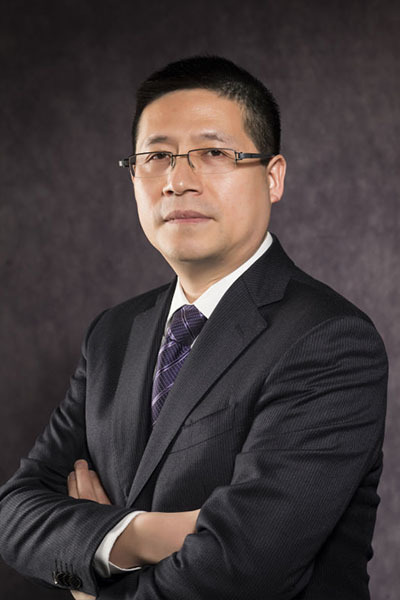 He holds a Master of Science degree in Finance from the University of British Columbia, a Master of Arts degree in Economics from the University of Windsor, Ontario, as well as a Bachelor of Arts degree in International Economics from Peking University, Beijing, China. Alice Chen is the Managing Director of Product Strategy & Design at M.Y. Capital Management Corp. Ms. Chen particularly focuses and specializes in deals and M&A transactions for high net-worth family offices, private equity firms, and institutional investors. In 2013, Alice was named Business in Vancouver’s Top 40 under 40 for her pioneering work in international trade. 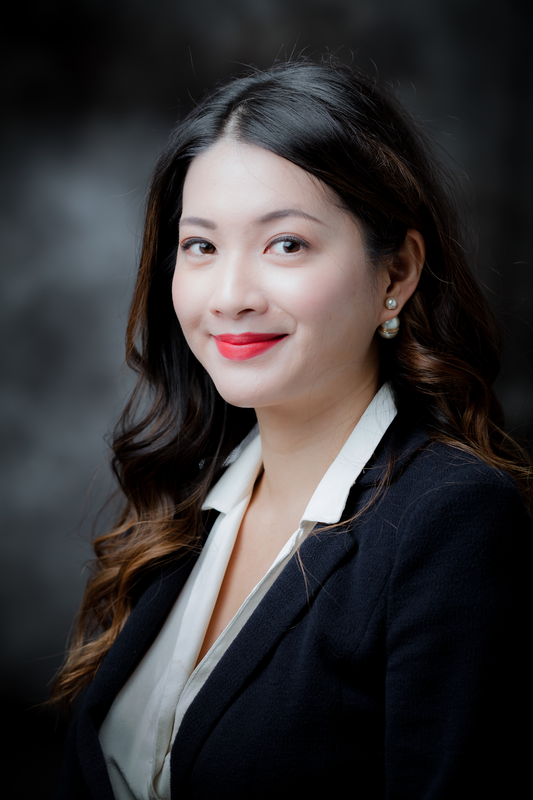 Ms. Chen has been a frequent contributor on topics such as international trade and foreign investments on various platforms such as Globe and Mail, Vancouver Sun, CBC, the Wall Street Journal, Thomson Reuters, Maclean’s, Canadian Business, EDC and Harper’s Bazaar (China). Ms. Chen is currently a Board Director of the Greater Vancouver Board of Trade, World Trade Centre (Vancouver) and a member of the GVBOT Policy Council. Previously, she has served on boards of the Association of Women in Finance and is a graduate of Citi Bank’s Global Family Office Leadership Program (2017). James (Liang) Yao is the Managing Director of M.Y. Management Corp in charge of Corporate Development Department. He has 18 years of experience in real estate development in China as well as 7 years of experience in Private Equity/Venture Capital investments. He got involved in Real Estate Development Fund in M.Y. Capital since 2017. Prior to joining real estate development industry, he had 9 years of experience in Urban Planning area in Chinese government department. He holds a Bachelor of Science Degree in Economic Geography from Peking University, Beijing, China. Sam Lee is the Managing Director of Research and Investment at M.Y. Capital Management Corp. Prior to joining the firm, Sam worked as a senior quantitative analyst at an asset management firm in Vancouver. He has 11 years of experience in quantitative equity research, portfolio construction, asset allocation and trading. Sam holds a Master of Science in Management Science and Engineering from Stanford University and a Bachelor of Applied Science in Computer Engineering from the University of British Columbia. 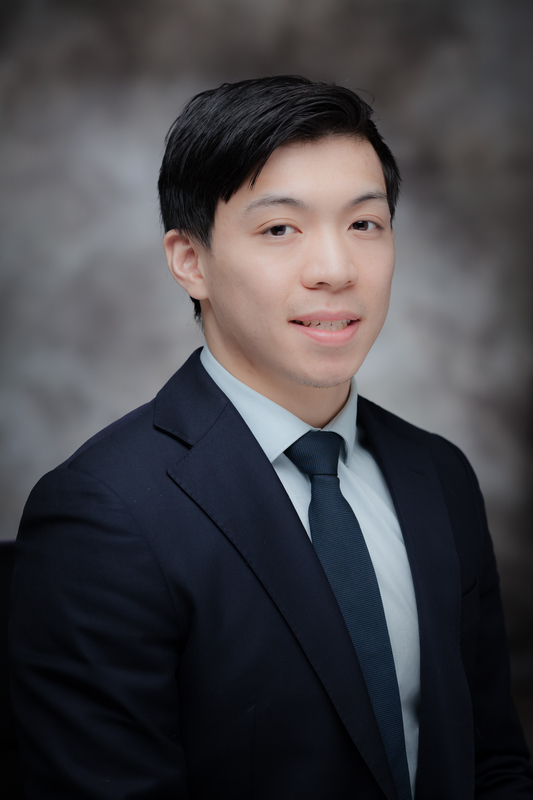 Arnold Lam is an Investment Analyst at M.Y. Capital Management Corp. Mr. Lam responsibilities are wide-spread among the firm, ranging from due diligence and analytical support for the investment team to facilitating communications with regulatory bodies. Mr. Lam holds a Bachelor of Business Administration Honours at Simon Fraser University and is currently working towards his CFA designation. Carl Brodie has over 10 years’ experience advising clients and financial advisors on various financial products. 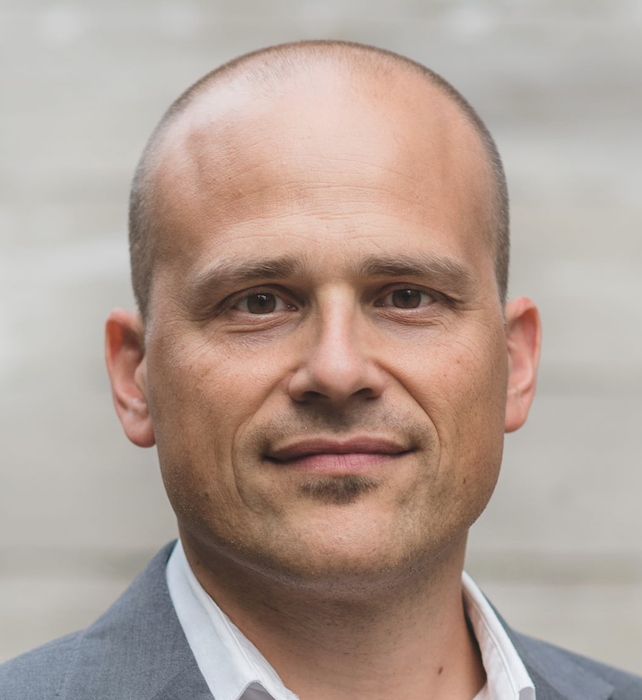 Carl’s passion for ensuring his clients are well treated and his general supportive nature positions him well as the point person for clients as they work through integrated planning processes. Most importantly, Carl takes complex concepts and expresses them in a clear and concise manner that makes clients feel at ease. Jeremy Wiebe joined M.Y. Capital Management Corp as an Exempt Market Dealing Representative. 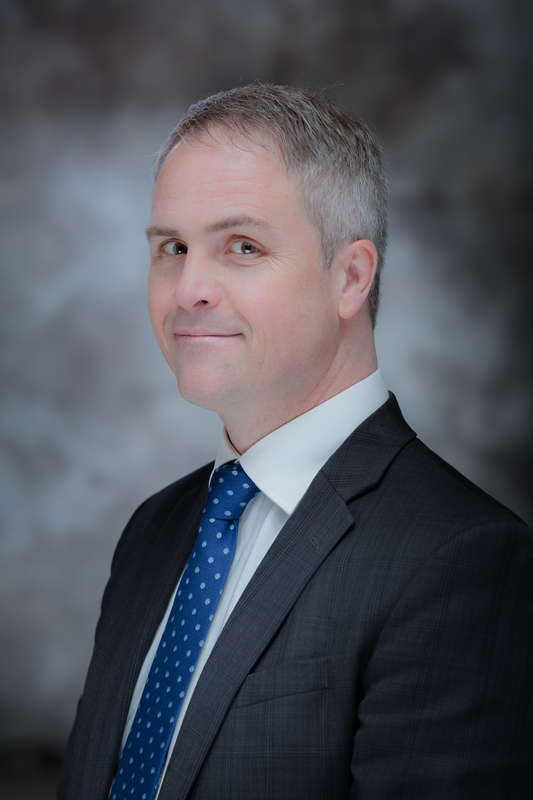 Mr. Wiebe is a veteran investment and business professional who has an academic background as a former lecturer at McGill University (Ethics) and at the University of New Brunswick (Philosophy). Mr. Wiebe has been a business development consultant for corporations in the engineering, commodities and industrial sectors. He oversees the product distribution of the best-in-class alternative investments through the All-Star Fund family and works with the UHNW family offices to create value through structuring investments across a diverse range of asset holdings. 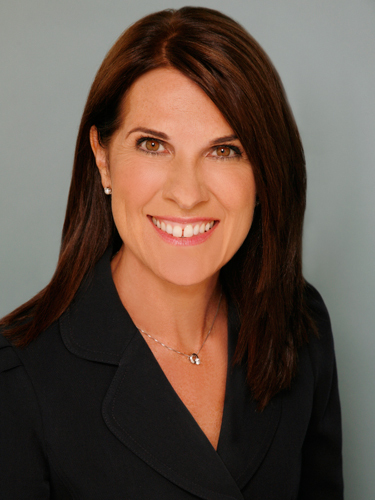 Carolyn has over a decade of experience in private market investments and is a recognized industry expert. She was a finalist in the Canadian Female Trailblazer of the year in financial services and is a frequent guest speaker and industry panellist. Prior to joining M.Y. Capital, Carolyn held an executive role with one of Canada’s largest exempt market brokerage firms where she ran a successful wealth management practice. Carolyn is a passionate advocate for her clients and works closely with the team at M.Y. capital to deliver holistic and intelligent solutions for her individual and corporate clients. Russ is a seasoned business development professional with experience in business and sales growth throughout a wide range of industries. 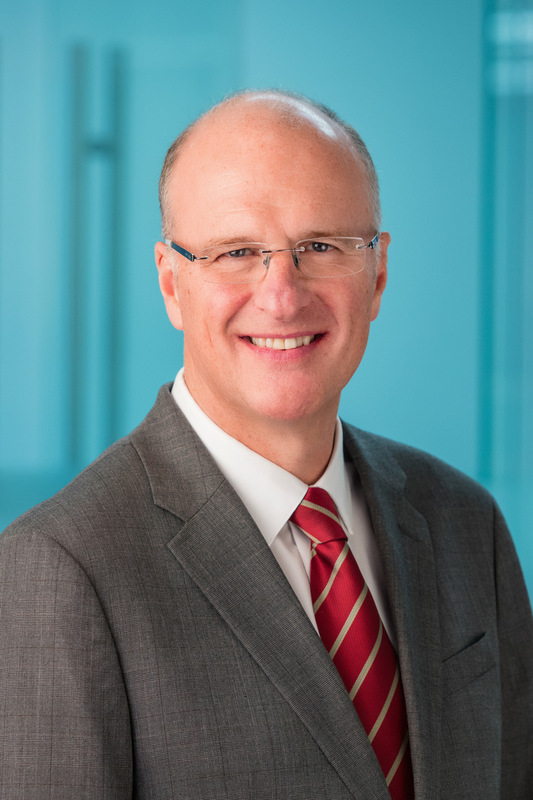 Prior to joining MY Capital, Russ was a top producer at a Canadian Private Brokerage firm, advising his clients on various wealth building strategies in Private Equity. eye on the financial bottom line. He is an avid runner, having participated in over twenty 10K races, and will be completing his fifteenth Half Marathon race in 2019.